This entry was posted on February 19, 2018 at 9:02 pm	and is filed under Uncategorized. 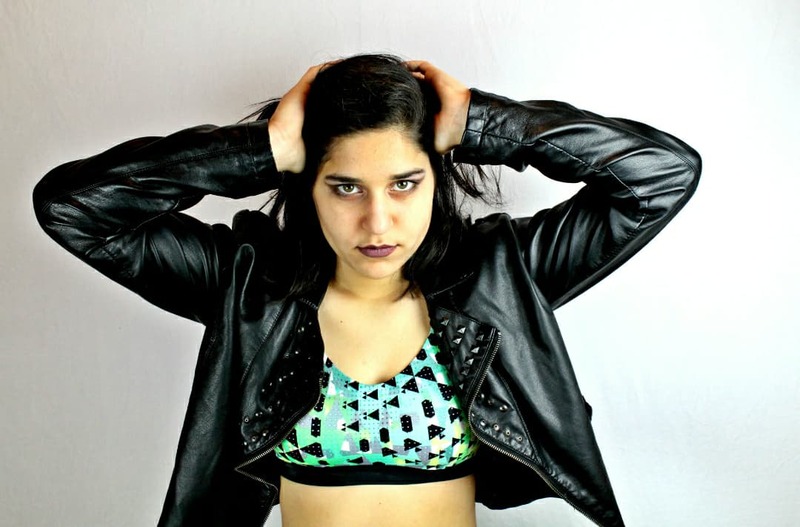 Tagged: 2017 MWR Wrestler of the Year, Aja Perera, Allie Kat, Angelus Layne, Carolina Grizelda Esmeralda Rodriguez, Delilah Doom, Hudson Envy, Isla Dawn, Jordynne Grace, Kylie Ray, Laynie Luck, Mia Yim, Miss Monica, Rahne Victoria, Randi West, Samantha Heights, Savanna Stone, Sierra, Tootie Lynn Ramsey, Veda Scott. You can follow any responses to this entry through the RSS 2.0 feed. You can leave a response, or trackback from your own site.